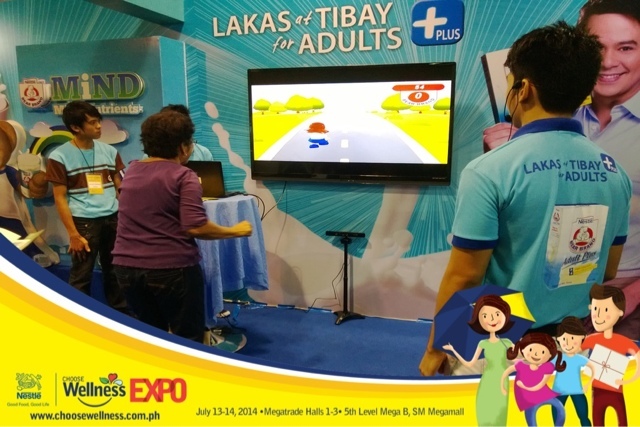 Head on over to Megatrade hall, SM Megamall for the last day of the Nestlé Philippines Choose Wellness Expo! :) See you there, Kasambuhays! Attack of the Sitting Foreverrhea! Manic Mondays getting to you?